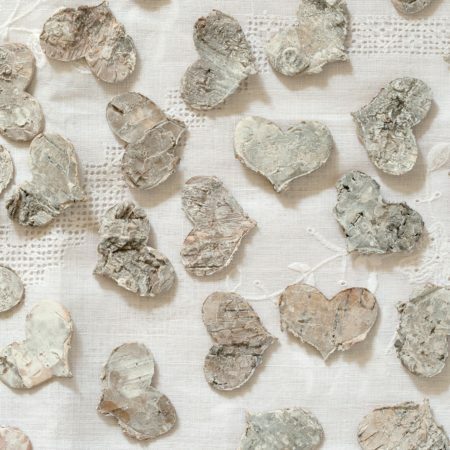 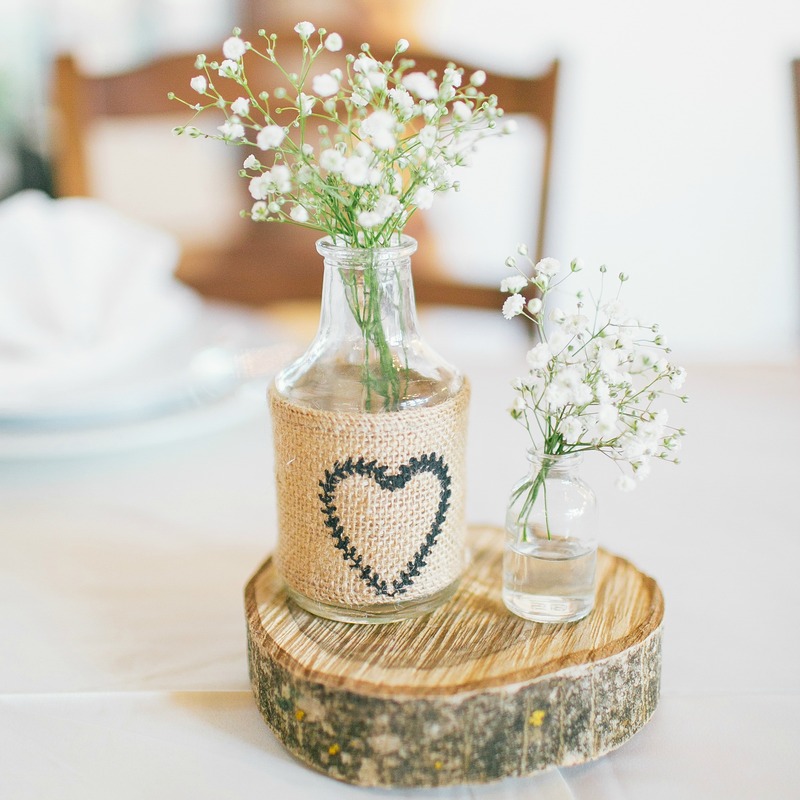 If you’re looking for woodland inspiration these wooden tree slices can make wonderful rustic wedding centrepieces. 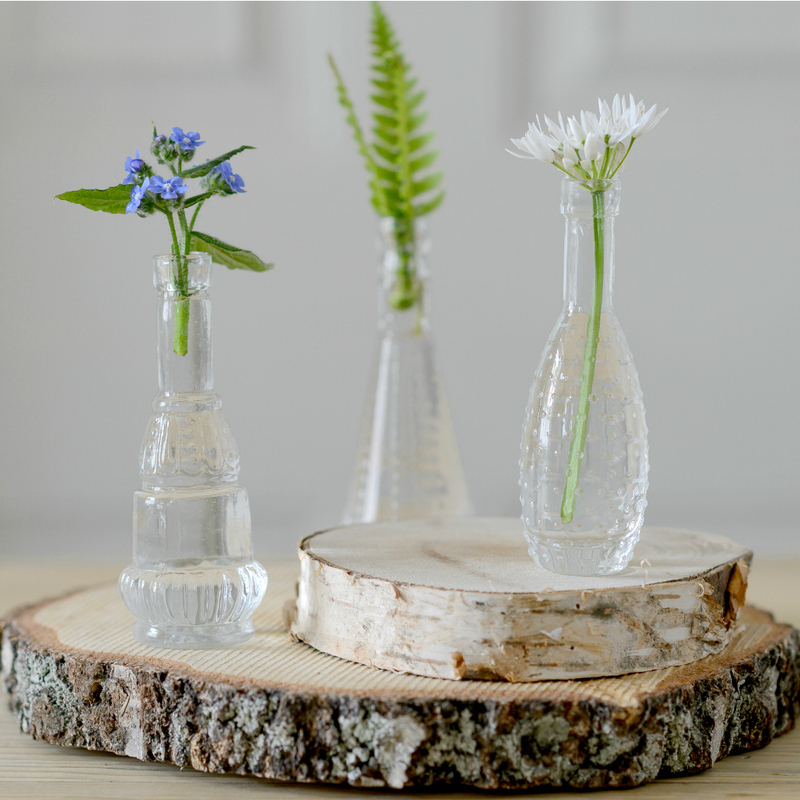 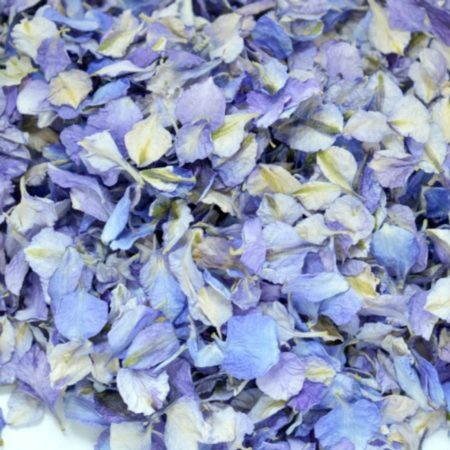 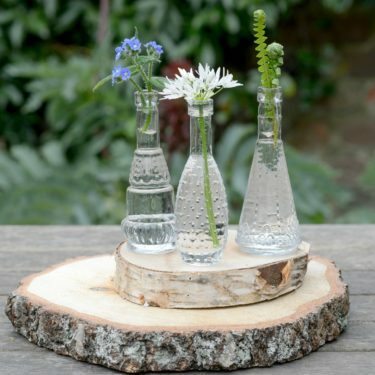 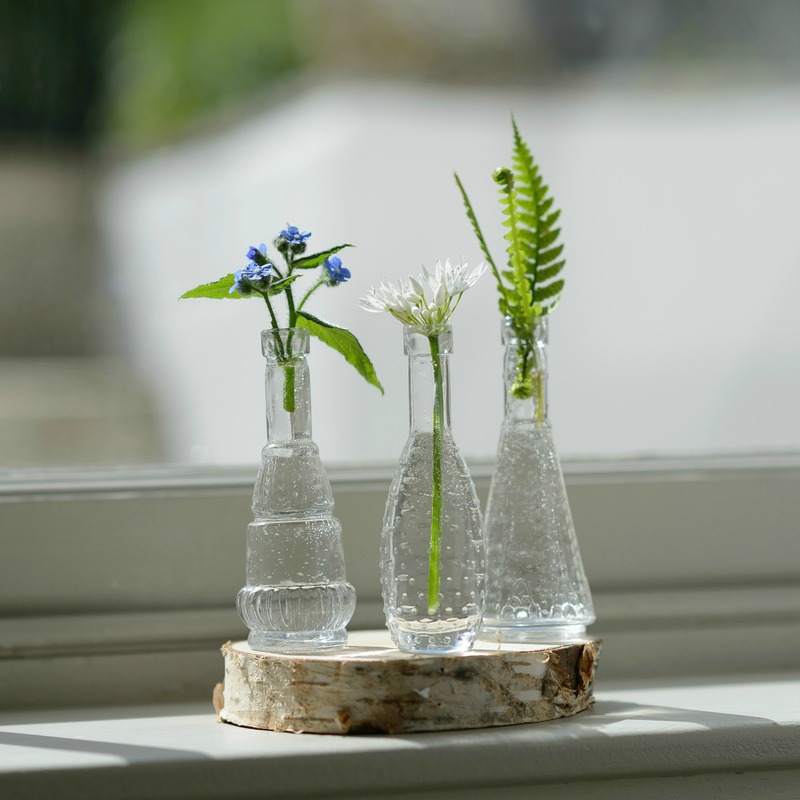 Ideal for the woodland wedding or party grouping vintage jars, bottles, vases and tea light holders on top of the wooden tree slices for a natural centrepiece on each table. Width * 12cm - 15cm approx.